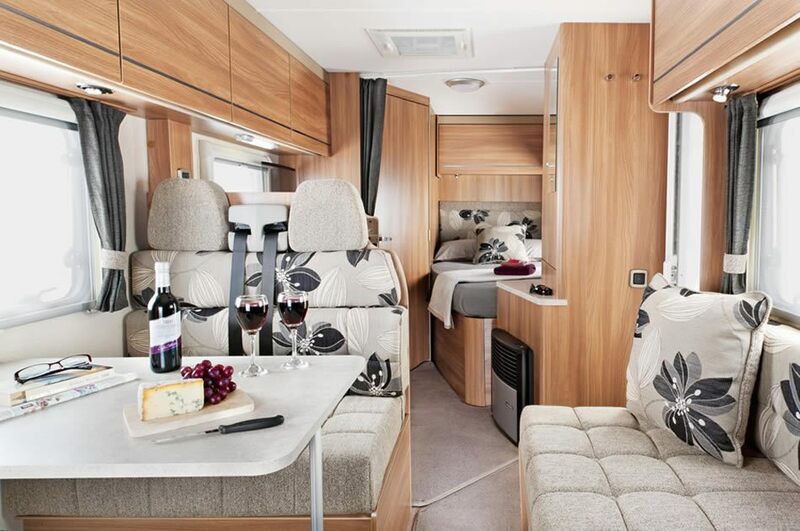 UK Motorhomes 4 Hire are based near London UK providing quality new luxury motorhome hire. We are a family run business. 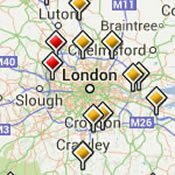 Our depot covers all the major airports and ports near London via our meet and greet service. Very competitive rates and a wide range of models to choose from. You can take your motorhome to Europe. 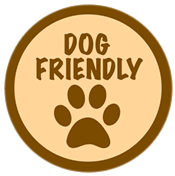 You can take your dog with you. Choose one of our 'Welcome Packs' so you don't have to worry about basic food essentials on taking possession. 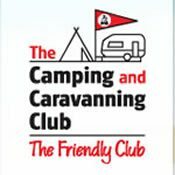 We guarantee that you won't be disappointed with your campervan and level of excellent service we provide. 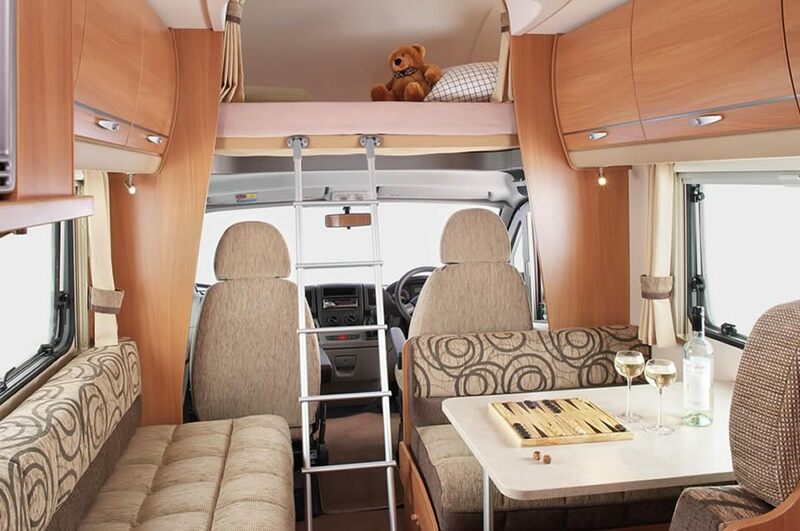 Touring the UK in a motorhome or campervan is becoming a more desirable choice for would be travelers. The flexibility they bring makes them an ideal choice should you be looking for a short break or a long tour. 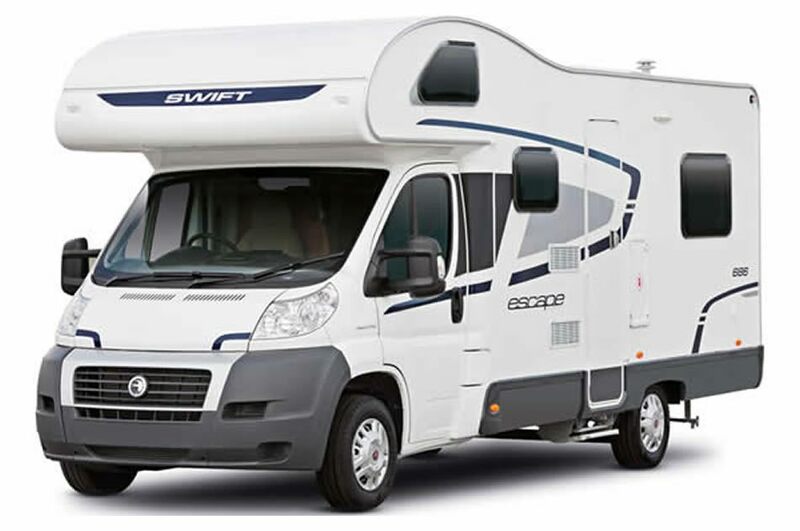 With the capability of accommodating up to 6 adults in comfort, motorhomes can be used for events like Glastonbury Festival or F1 Silverstone. In fact, whatever you are into they are versatile and fun to use. 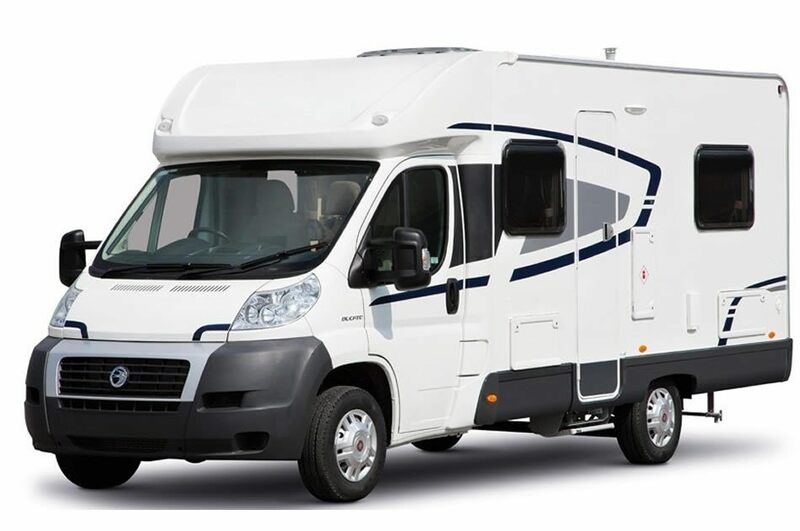 Our fleet of motorhomes are all less than 3 years old with some being less than 1 or brand new! We put a lot of research in when choosing our models so we can supply a varied range. We regard our luxury motorhomes like hotels on wheels. They all include showers, toilets, kitchen facilities, fridge, hot water and much more. We have been providing rental vehicles for over 8 years. 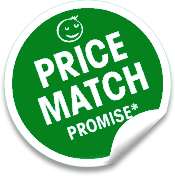 We are highly experienced in supplying a quality service. We pride ourselves on the level of customer service which we feel is second to none. By choosing us you can be rest assured that all you need to worry about is what to take with you. Should you have any questions or concerns or require a bit of advice we would be pleased to assist.